Course discussion board: cse240a. Required reading. Get signed up. Computer processor design is undergoing a revolution. Technology constraints mean that conventional design can no longer satisfy our ever-growing appetite for raw single-threaded performance and the myriad applications it enables. 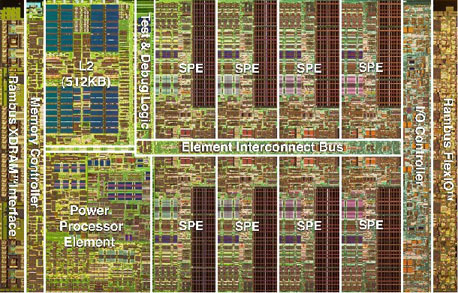 As a result, designers must reevaluate existing techniques and develop new approaches for designing next generation processors. 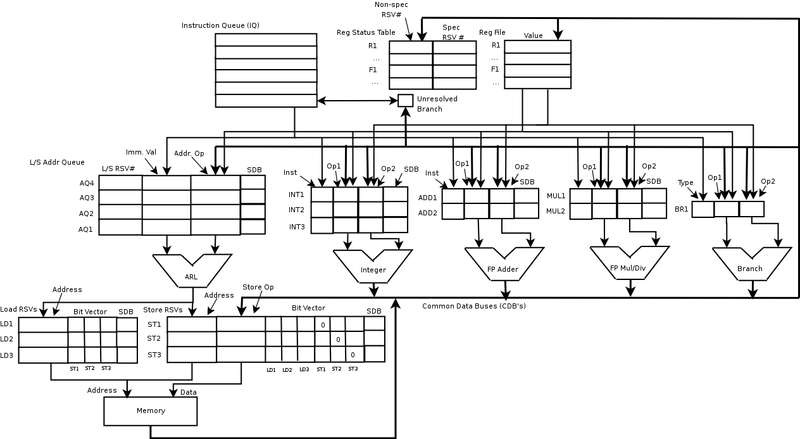 This course will describe the basics of modern processor operation and the technology trends that necessitate a thorough re-thinking of processor design. Topics include instruction set architecture, pipelining, pipeline hazards, bypassing, dynamic scheduling, branch prediction, out-of-order issue, memory-hierarchy design, advanced cache architectures, and multiprocessor architecture issues. Required: Other assigned readings throughout the quarter. Below is the basic grading scheme. You have the option of using an alternate scheme with 25% final, 15% midterm, 15% homework, and 25% projects. You will automatically select the scheme that gives you the better grade. Homework/paper summaries 10% Homeworks will be assigned through the course. Projects 20% There will be two small projects. Midterm 20% The midterm is on October 25th. Final 30% The final is on December 14th at 11:30-2:30. It will be cummulative. Class participation 20% Class participation comprises participation in class meetings and activity on the class bulletin board. Items in the schedule more that one week in the future are subject to change. Check back for updates for the assigned readings, etc. The date for the midterm will not change, however. Nor will deadlines for homeworks/projecsts that have been assigned be move earlier. I will post the slides for most lectures. Since the slides contain material I am not allowed to distribute publically, they are only available from on campus or via the campus proxy. Instructions for setting up the proxy can be found here. Using the proxy is useful in general, since it gives you full access to the libraries and other resources from off campus.